Sometimes in th e Dewey Decimal project I end up with bad choices. In this instance, the 310s are statistics. There were a couple of almanacs and this book. Then, for added bonus, I lost the book while I was reading it. I ended up buying a used copy in excellent condition to finish reading it. The library still charged me for the lost book with the return of the replacement copy, but they were kind enough to not charge me the restocking fee. 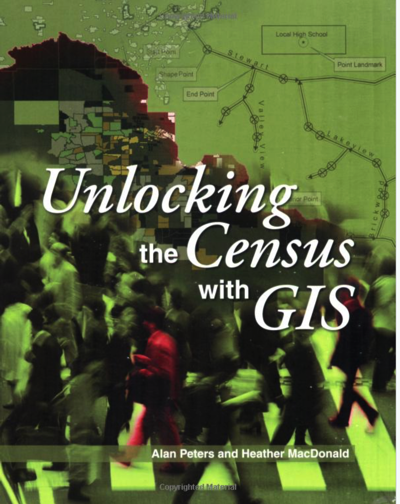 The book itself is interesting, but has the flaw that it was geared around 2000 census data and the technology available at the time.